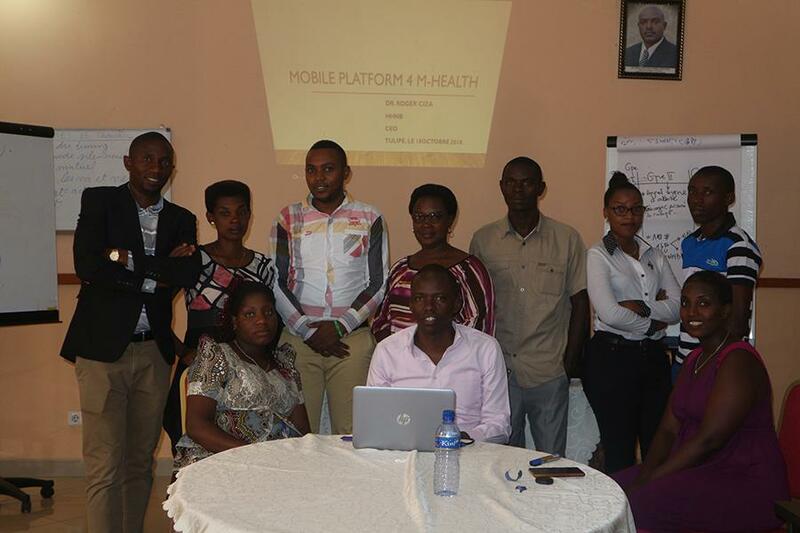 The Health Healing Network Burundi (HHNB) is honored to warmly welcome you to its website. It's our hope that information provided herein will be of help. This website is set to enable our partners, visitors and other stakeholders from worldwide access a brief look of our action and interventions in the community we serve but also catch sight of necessary and relevant information or materials in regard to what we do, our achievements, mission and goal and ultimately our plan for future as we proceed and keep on striving and impacting community towards healthy lives for better future. We hope you will enjoy staying with us along our journey to the betterment of health of our community and would humbly appreciate to hear your feedback and have your support to help us impact more our served community for the achievement of our mission and goal. Wishing you a pleasant reading and extend our heartfelt gratitude to our audience. Health Healing Network Burundi(HHNB in acronym) is a not for profit organization working in the field of public health for healthy lives. 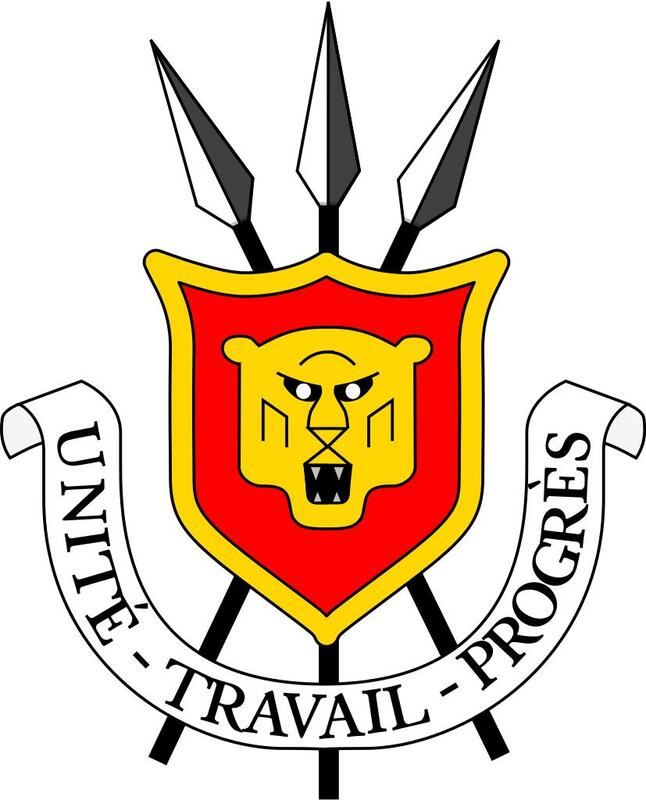 HHNB was founded on and is registered by the ministry of home affairs under the ministerial ordnance number its head quarters is established in Bujumbura-BURUNDI where it operates since its inception covering different parts of the country where its interventions are planned and deemed necessary. In terms of our vision, HHNB looks at improved public health of needy communities through a blend of interventions that make positive change . In order to achieve its vision, HHNB has defined a set of objectives that should stand as a road map laying out future actions. It include among others: -	The fight and control of deadly preventable infectious diseases, Chronic and non-communicable diseases and negligible tropical diseases namely: HIV/AIDS, STIs, Malaria, Tuberculosis, viral Hepatitis, Diabetes, Hypertension, Cancers, intestinal worms etc.